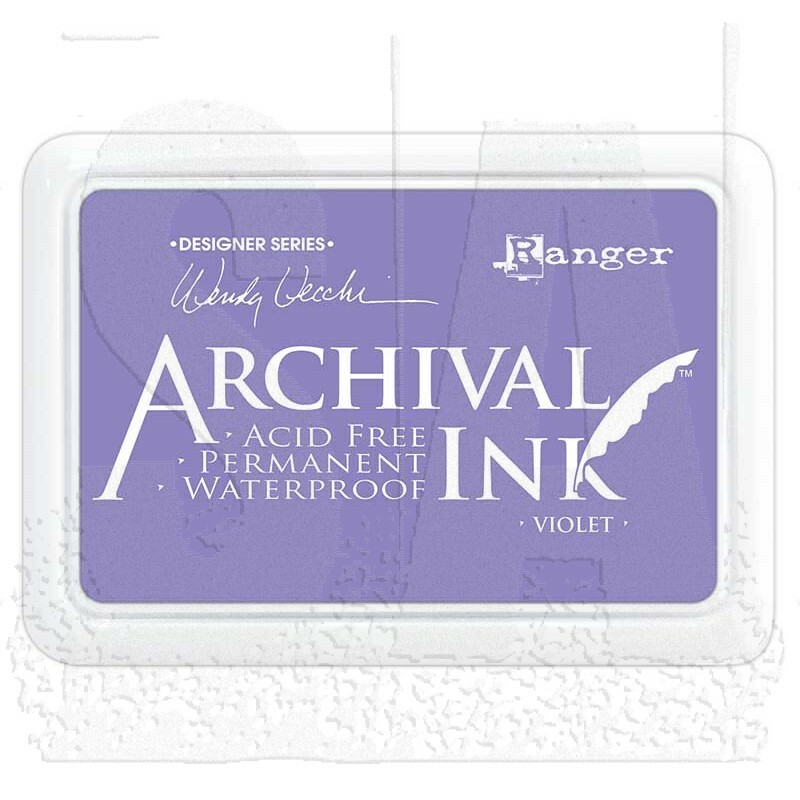 Archival Ink Pads provide crisp and long-lasting stamped images. 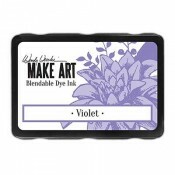 These ink pads are specially formulated with premium-quality pigments. 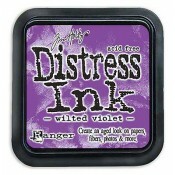 They won't bleed when used with other water-based dye inks, alcohol inks, acrylic paint and watercolors. 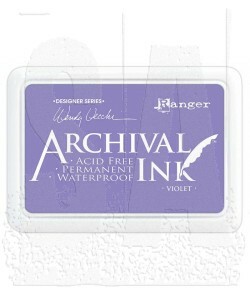 Permanent on matte and gloss papers. 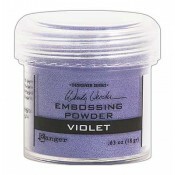 Pad measures 2 3/4" x 4" x 3/4" (standard #0 size). Matching reinker available and sold separately.